The iPhone 5C, launched simultaneously with the 5S, and is the newest member of the Apple family. The iPhone 5C, is pretty much the iPhone 5, offering the same chip and camera as the 5, but re-packaged in a bright plastic casing with the bonus of a cheaper price tag. It is Apple’s attempt at capturing the younger generation of mobile user and competing with other companies in a tight smartphone market. The iPhone 5C offers a longer battery life, with less draw on standby power than the 5, comes with the iOS 7 operating software and is available in a vibrant Green, Yellow, Blue, White and Pink. The iPhone 5C comes with the retina display, enhanced processor and increased LTE support. The iPhone 5C has the same camera as the 5, with an 8MP iSight camera at the rear, and 1.2MP FaceTime HD camera on the front, for enhanced images when face-timing or taking that selfie. Additionally, the iOS7 Software offers built in image enhancements to make getting that perfect picture even easier. iPhone 5C pricing will depend on country and local partnerships with carriers but in the U.S. the iPhone 5C will be priced at: 16GB for $99 on contract/$549 unlocked; 32GB for $199 on contract/$649 unlocked. The best deals are available for those customers who are willing to enter in to 2-year lock-in contracts with a particular wireless carrier. 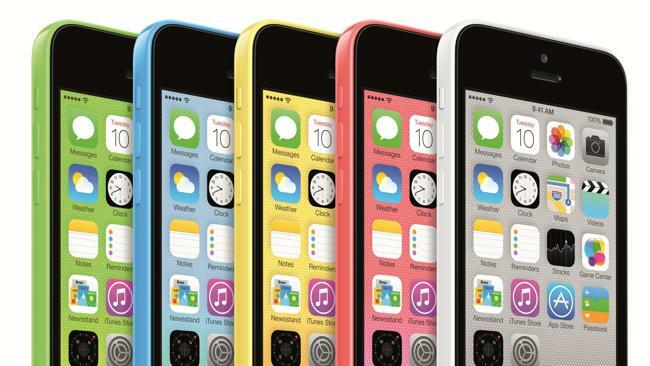 AT&T, Verizon and others will be offering their own launch-day deals on the iPhone 5C release date of September 20th. Probably the best part about the 5C is the iOS 7 software update. 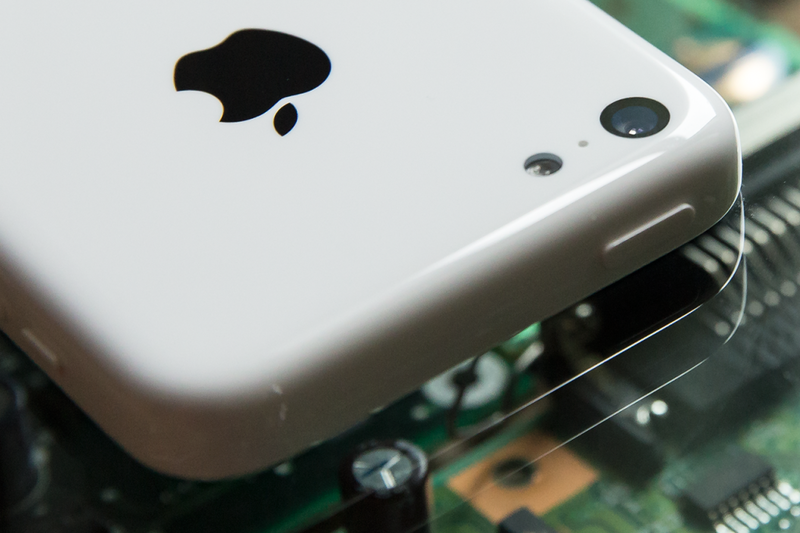 The 5C features a pre-installed lock and home screen wallpaper to match the purchased backing. iOS 7 was designed by Jony Ive, who is now head of both hardware and software design at Apple. The iPhone 5C color schemes reflect the changes made in the color palette of iOS 7 and for the first time reflect a marriage of both the OS and the external design. 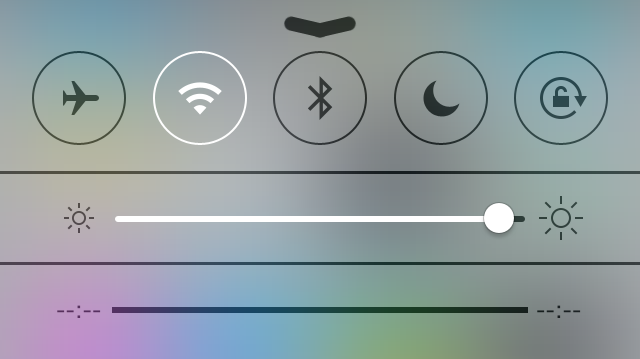 (Update: iOS 7 is now live – read here on how to update). The update also features an enhanced Control Centre, offering quick and access to the Wifi, Bluetooth, Airplane mode and Do Not Disturb features for ease of navigation. If you are in the market for a new device, don’t be fooled by the cheaper price tag and plastic exterior of the iPhone 5C. They hide a well-designed and exceptional new product by Apple that will surely make an impact in the smartphone market internationally. For a full rundown of all the tech specs and features of Apple’s new flagship device take a look at our iPhone 5S roundup.